Hosting a holiday gathering in your home? 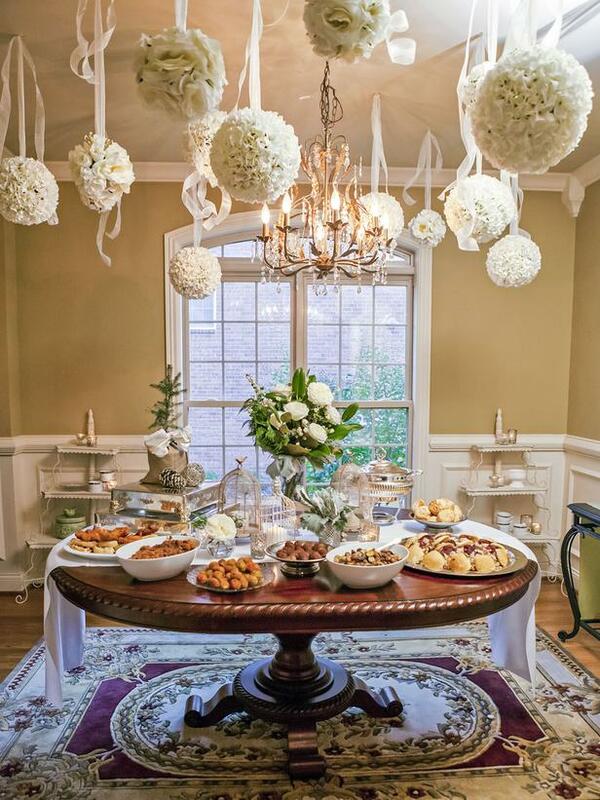 Southern Events has all the party rentals you need for a home holiday event – from extra tables to beautiful china, we have large quantities of everything you need to make the season merry and bright. Nothing is more luxe than an all-black affair, and this season’s trend features a chic and moddy all-black design. 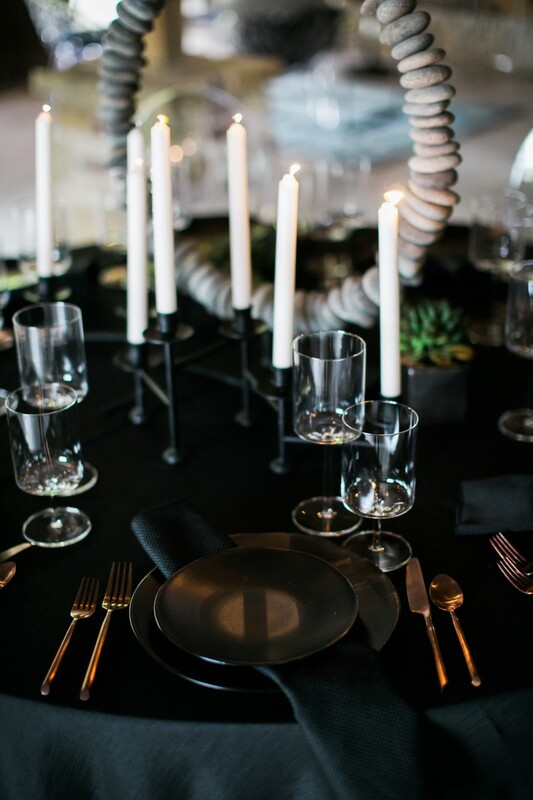 Be inspired by this all-black everything event design. 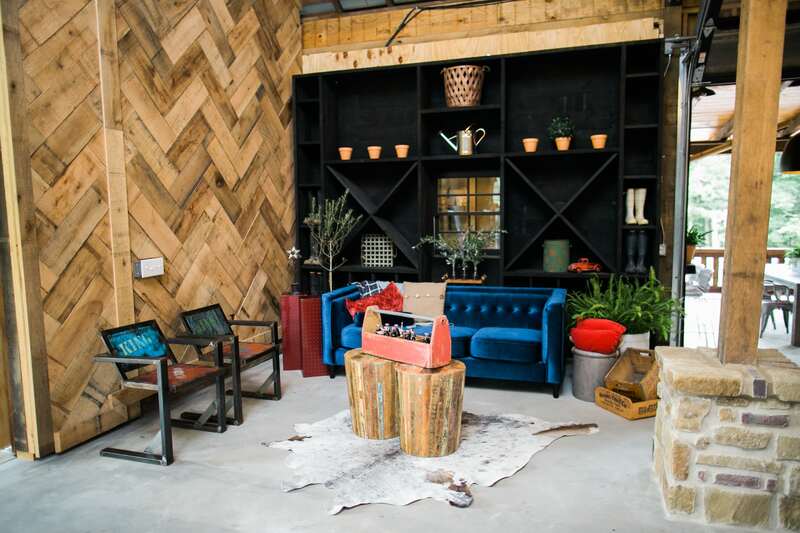 Celebrate your holiday event in classic Southern style with these Americana inspired holiday party rentals. 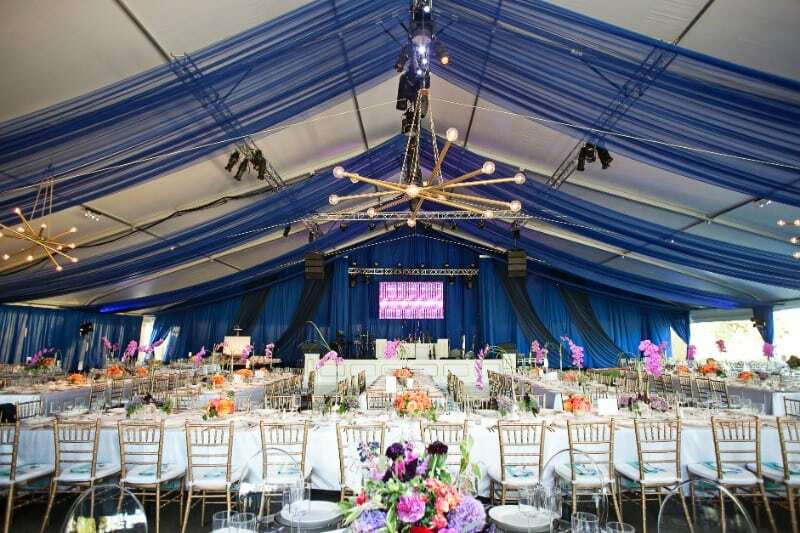 This year’s heritage ball was a colorful event, combining some of our newest rentals in chic hues of blue. 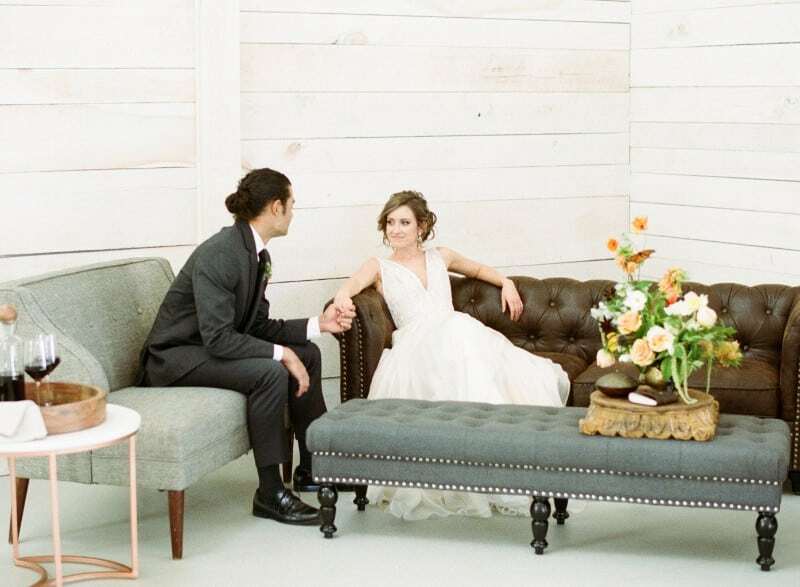 Our newest rentals brought distinct modern flair to this historic black-tie ball. Get inspired by our elegant boho fall wedding style shoot featuring our Carrera Marble Plates and Pure Glassware. 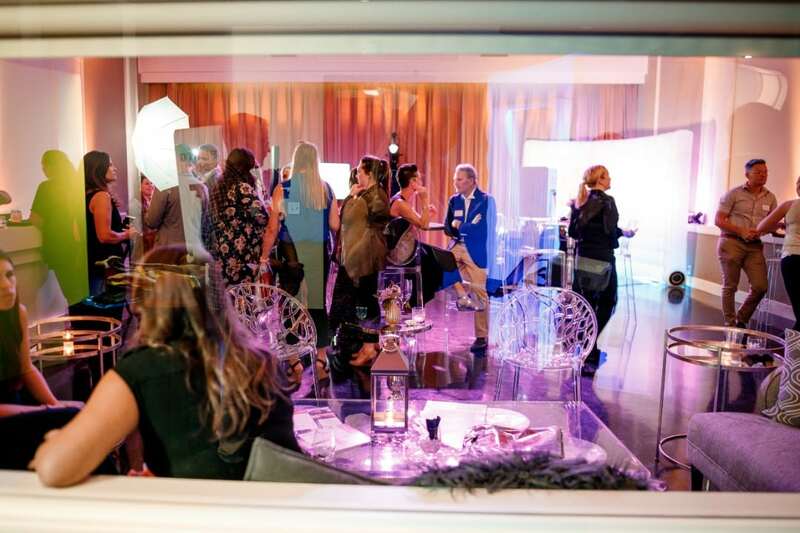 Our team at Southern Events loved putting together this modern high-tech event to help Nashville’s own Premier Entertainment showcase their available and upcoming services.